Pinterest is rolling out a traditional messaging service to its site and mobile apps, giving users an easier way to send, save and discuss Pins with one another. A massive number of technology companies have tinkered with messaging in the last 12 months (see Path, Vine and Instagram) and while those have occasionally felt quite superfluous, Pinterest is hoping its own implementation will be more complimentary and relevant to its core offering. 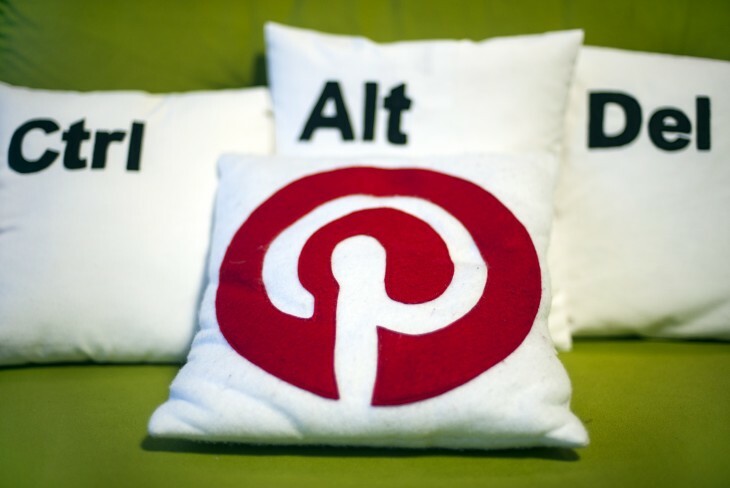 Plenty of people use Pinterest as a digital scrapbook for personal projects or upcoming events. If you’re renovating your kitchen, planning a birthday party or daydreaming about your perfect round-the-world trip, the site is a useful tool to save your favorite “cuttings” and ideas from across the Web. Single contact and group messaging is therefore a logical step for Pinterest; as you work on pinboards with other people, it makes sense that you’ll occasionally want to highlight certain Pins or leave feedback on other people’s contributions. The design is hardly revolutionary, but it’s consistent with Pinterest’s branding and the simultaneous release on desktop and mobile is welcome. If you regularly find yourself planning projects with friends or your significant other over Pinterest, messaging could be a useful addition. Otherwise, it’s a small step forward on the ‘Send’ functionality that was available before – only now you have a dedicated inbox to manage incoming notifications, and an easier way of firing a quick response. As the saying goes, every little bit helps.